Maybelline Lasting Drama: Envy! - Life's Never Boring Beibi! But guess whatt? 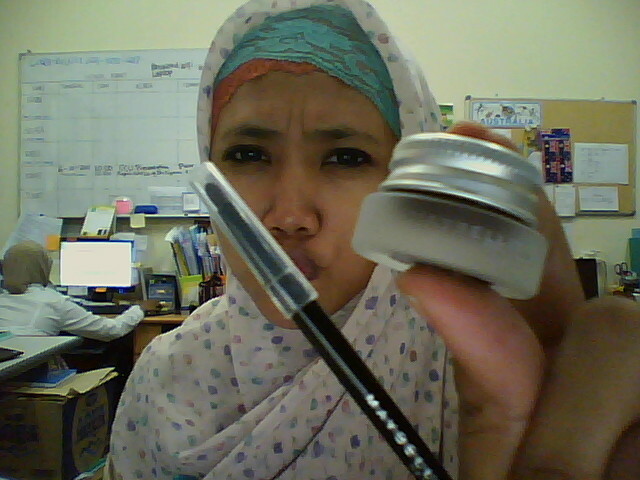 Suddenly today, Arlia, my work-mate brought the gel eyeliner, authentic by Maybelline! Argh! Envy!